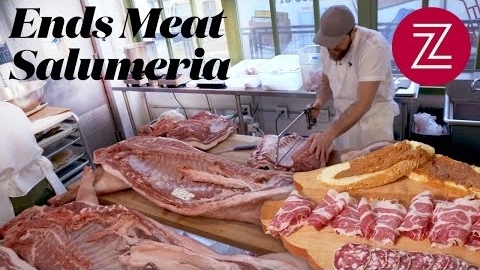 A salumeria specializes in selling cured meats, but not everyone is going to the lengths that Ends Meat founder and head butcher John Ratliff is to create great salumi. Simplot Vegetables. A Good Choice. 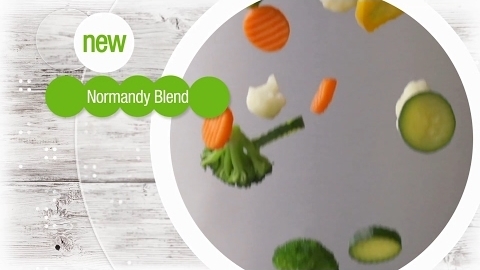 Good Choices from Simplot features recipes for new Simple Goodness™ Normandy Blend, all to inspire and excite as you create something good for everyone. 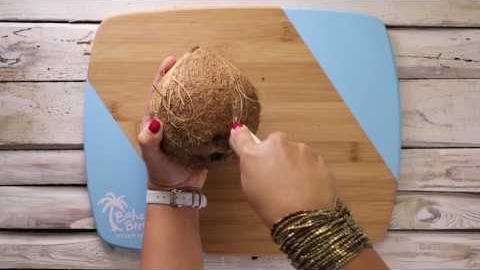 Watch as Bahama Breeze shares their 3-step process for opening "sweet, tasty, and totally versatile" coconuts. 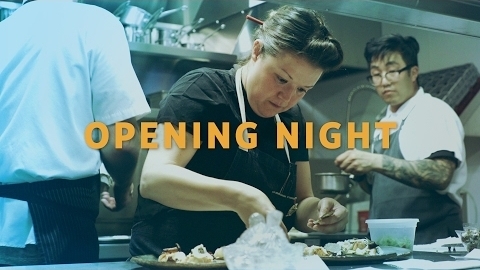 Years of blood, sweat, and tears, all distilled down into one fateful night for a local favorite, Chef Kim Alter, and her team. 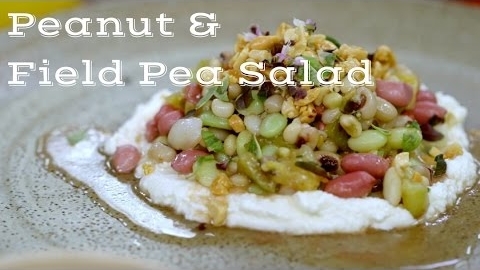 Chefs Sean Brock and Steven Satterfield make a Peanut & Field Pea Salad over fresh lemon ricotta cheese. 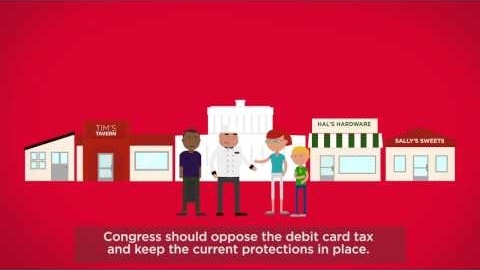 The National Restaurant Association outlines its position on pressure facing Congress to take away debit swipe fee protections. 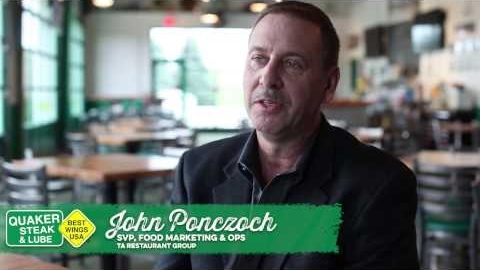 QSL executives explain how the brand's founders introduced the Midwest to chicken wings, literally one at a time. 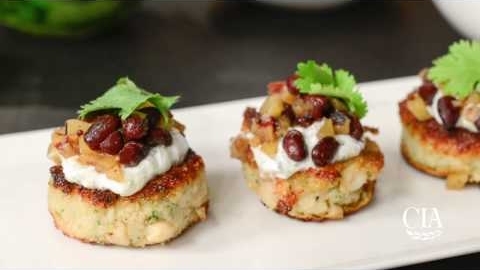 Chef Rebecca Peizer from The Culinary Institute of America prepares a flavorful gluten-free and vegetarian appetizer. 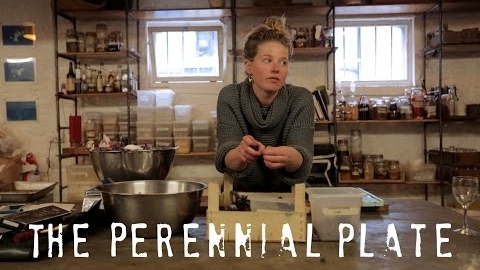 Katie Sanderson is a new kind of chef: one without a restaurant, a nomadic cook who follows her passion from project to project. 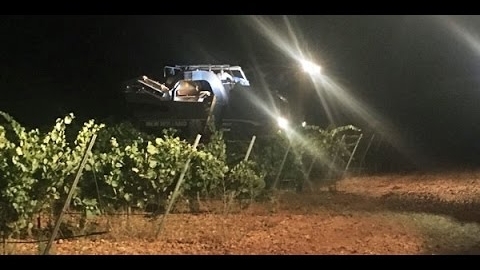 Go to Rueda in Spain to see why some wine is just better when the grapes are picked at night. 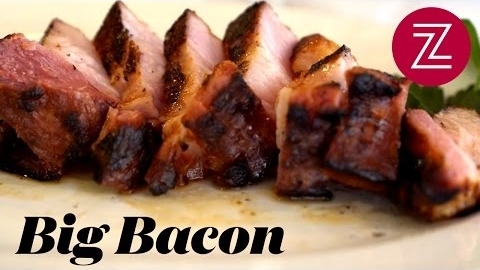 Empire Steak House in Manhattan is known for offering big portions, particularly when it comes to bacon. 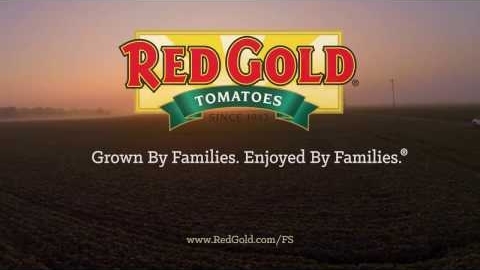 Family farms grow all of Red Gold’s tomatoes. Learn more about how our tomatoes are Grown by Families, Enjoyed by Families.